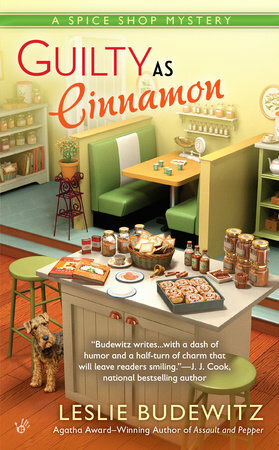 Budewitz's latest novel is Guilty as Cinnamon, the second Spice Shop Mystery. Ever notice a hidden theme in your reading? In the last year, I read a dozen novels set in England, plus two set in Scotland, two in Ireland, one in Australia, and one divided between a post-war English village and Toronto. I didn’t plan to read my way through the UK and Commonwealth, but books have their own ideas. Some are new installments in favorite series. I adore Alan Bradley’s Flavia de Luce, in Jayne Entwhistle’s delightful narration. Years ago, I took a mystery-writing workshop from Elizabeth George, and when I met her again at the New England Crime Bake, where she was guest of honor, I got to catch up on Lynley and Havers, with Just One Evil Act. (I’m saving the latest, A Banquet of Consequences, for after I finish the WIP, or work in progress.) Deborah Crombie’s To Dwell in Darkness digs into urban redevelopment and clueless young protesters, with—as always—an intriguing setting, London’s St. Pancras railway station. 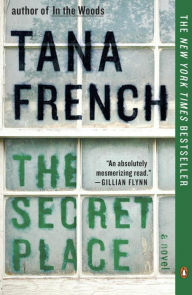 And how do Tana French’s publishers find such great readers? Her rotating cast means a different narrator for each book, and two in The Secret Place, a terrific novel about teenage girls, secrets, and justice. That intersection of war and crime resurfaces in two long-running series, both new to me. In A Pattern of Lies, by the mother-son team writing as Charles Todd, World War I nurse Bess Crawford probes a series of crimes in England and France. 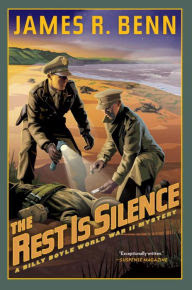 In Maisie Dobbs, Jacqueline Winspear introduces an extraordinary young woman whom we meet as a thirteen year-old house maid, then follow her through the war—she, too, served as a nurse—and into a career as a private investigator, in 1929 London. The second book is already on my TBR pile, and I’m both daunted and delighted to know there are a dozen so far. Scottish author Catriona McPherson writes historical mysteries (the Dandy Gilver series) and stand-alone psychological suspense. 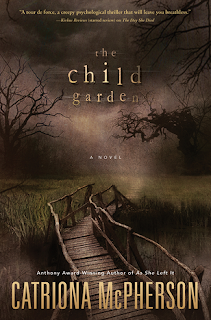 The Child Garden (2015) is a stunning study of childhood mistakes that trigger an evil response, countered by a fierce love. It will also expand your Scottish vocabulary. I predict many “Best crime fiction of 2015" listings and award nominations. I’ve long thought that most good novels have an element of mystery to them, even if they live on other shelves, and that was true of both Longbourne by Jo Baker, set below stairs in the Bennett household readers met in Pride and Prejudice, and The Husband’s Secret by Liane Moriarty, set Down Under. I knew early on where Moriarty was taking us, but I couldn’t take my eyes off the page—that’s the power of a really good literary trainwreck. I’m looking forward to seeing where the books take me in 2016! Visit Leslie Budewitz's website, Facebook page, and Twitter perch. The Page 69 Test: Butter Off Dead.